Weighty Matters: Canadian children hospitals fundraising by selling $4 medium pizzas?! 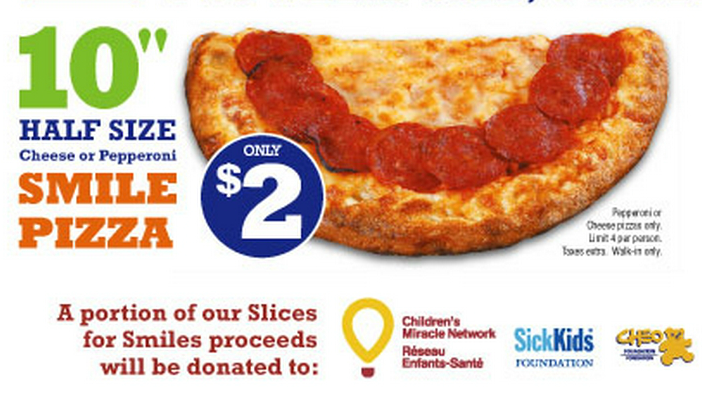 Canadian children hospitals fundraising by selling $4 medium pizzas?! A veritable cornucopia of children's hospital foundations have teamed up with Pizza Pizza to sell and normalize insanely cheap junk food in the name of fundraising. For the next two weeks, for the ridiculously low price of just $2, you can get half a pepperoni pizza, and for a measly $4 you can get a full sized medium with "a portion" of proceeds going to fund children's hospitals. Who cares that associating Pizza Pizza with fundraising helps to elevate Pizza Pizza's brand? Who cares that insanely low prices coupled with children and charity drive customer loyalty and increase frequency of fast food consumption? Who cares that the normalization of junk food, meals out and highly processed carbs are driving the incredible pace of worsening childhood chronic disease? It's free money, right? 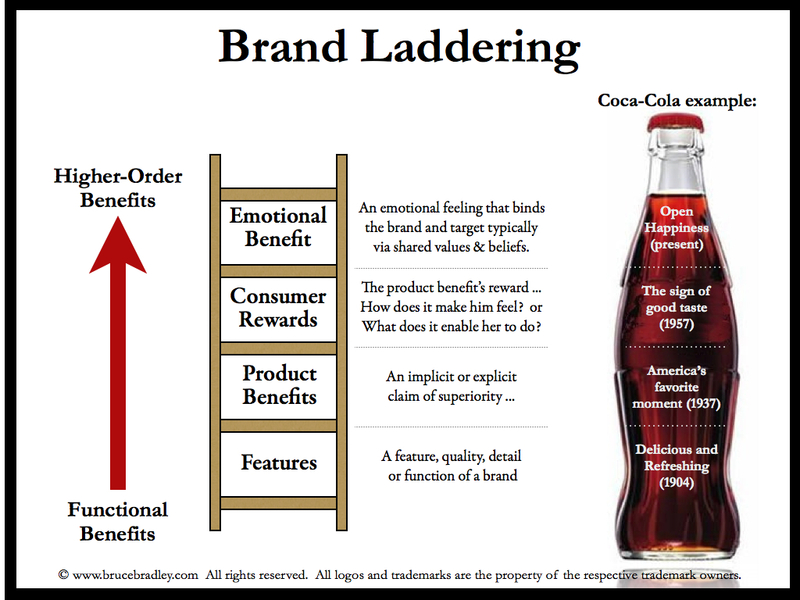 Bruce Bradley, new blogger and author of Fat Profits and former 15 year veteran food marketer explains what's in it for Pizza Pizza. It's called Brand Laddering. This promotion? It's the top rung. Defenders will shout that we shouldn't look a gift horse in the mouth and that after all, this is for the children. Maybe children's hospitals should start selling subsidized smokes? Or maybe crack or heroin? I hear they've got great profit margins, and after all, it's for the children.